Items in RED below contain new or recently updated content. 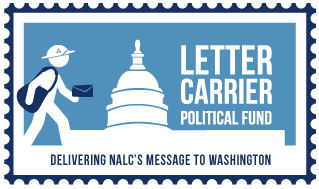 Contribute NOW to the NALC Letter Carrier Political Fund. Active carriers, CCAs and retirees. Our JOBS..and Retirement..Depend on it. Send your scanner pictures and TEXT messages to the email address at the bottom of the page. Click HERE to apply. Click SEARCH NOW, type in CCA, select the state and Delivery/Customer Service. Only works with Internet Explorer. In addition to submitting your request to your postmaster, mail a copy of your request for a Special Inspection to the "Operations and Programs Support Manager" in your District. Include documentation showing that your route qualifies for the Special Inspection. This would be copies of the DOIS "Workhour/Workload Report" for your route covering at least a six week period. Your shop steward can request this information and assist you in identyfing the days that your route was over 8.50 hours during the required period. USPS OIG Report: The USPS is not prepared to handle the projected increase in parcel volume. Carrier (CCA) retention needs to improve from the 19% attrition rate and vehicle modifications are needed. 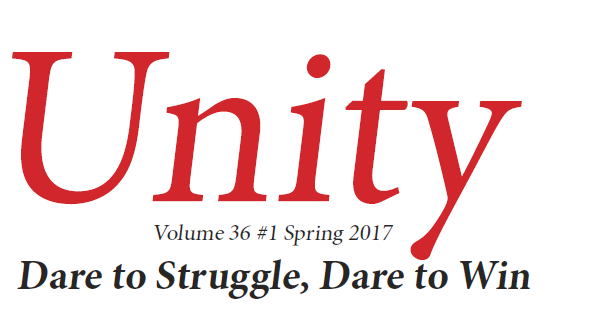 Full report, pdf. Can Part-Time Retirement Save USPS? Annapolis, Maryland injured carrier discovers video camera attached to a utility pole outside his home. A close-up of the camera and a shot of the camera attached to the pole. We were informed that this camera has been removed. The author of this story believes that this "publicity" may have expedited the removal process. 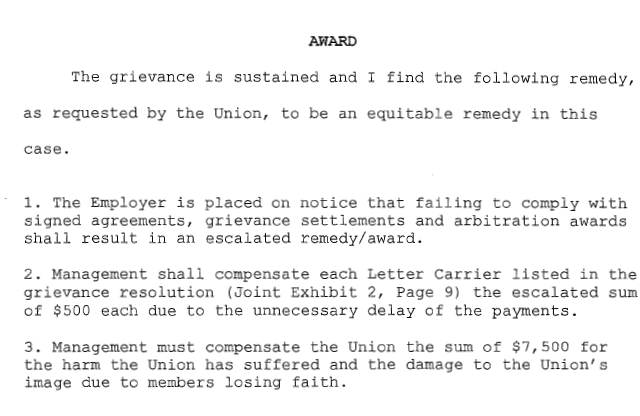 Read an e-mail we received from former National NALC President, 1968-1977, Jim Rademacher. Video of picketing at USPS Headquarters, L'Enfant Plaza, April 16, 2007. April 16, 2007 video of marchers staging on the mall and the march to USPS headquarters. 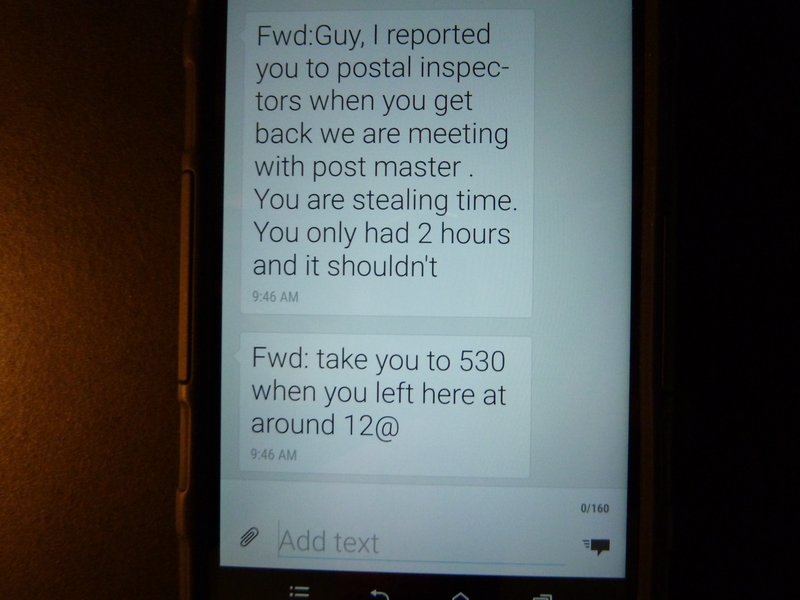 Suggestions, comments or ideas concerning this site or postal issues?